Please note that the Club Annual General Meeting will be held on June 11th, 9pm at Bradys Castleknock Inn. Please send the club secretary (Manolis) any Motions or Nominations for consideration at the AGM. Please feel free to suggest anything we should have on the Agenda. There are some slight changes proposed, to make some role redundant. For example we had too many Vice Chair positions and Membership Officer is changing because we now use automatic entry via web (no paper!). I would specifically ask that Parents and Players now consider expressing an interest in a committee position. All members can nominate a person or person(s) to the committee. Please do. Simply check that the person being nominated has time and possibility to take the position. 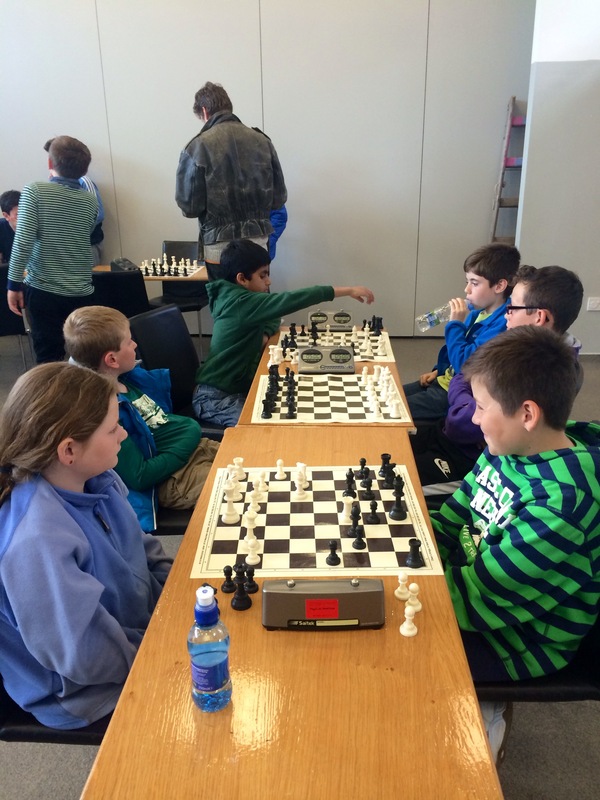 We have traditionally treated the chess coaches as non-committee roles. That is because a person who coaches chess in the Club need not even be a member of the Club. For 215/16, we might have scope to enter another team in the O Sullivan Cup if we find an adult willing to be Captain. What we know it all works best if a “Parent/Child combination” acts as the foundation for a new team i.e. they are 2 players and they just need to find 4 others ‘reliable’!